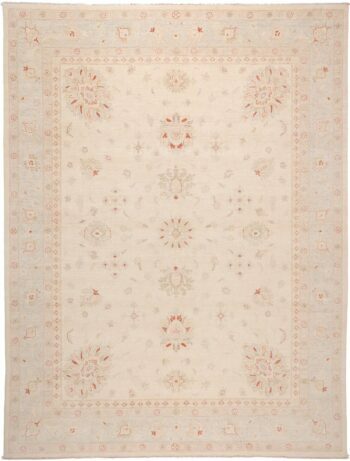 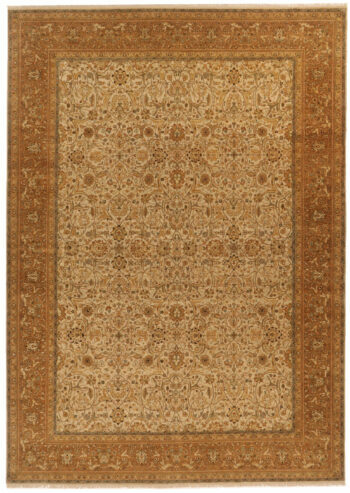 A wonderful new decorative production of hand-knotted carpets called Garous using all natural dyes and hand-spun quality wools. 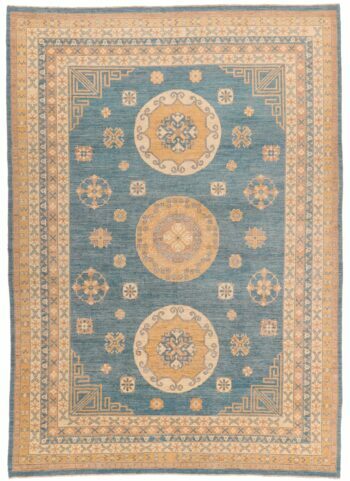 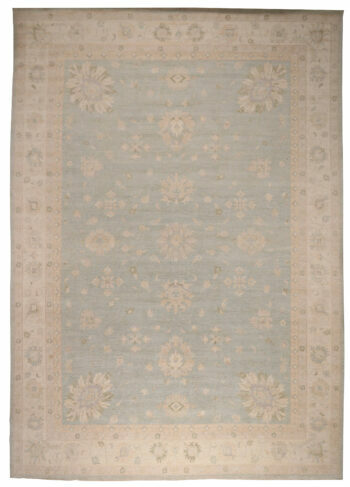 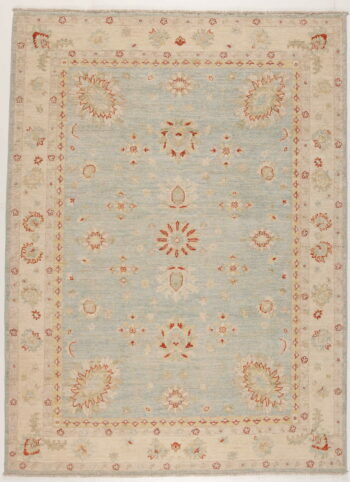 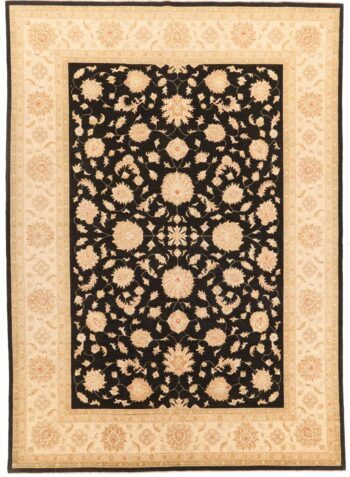 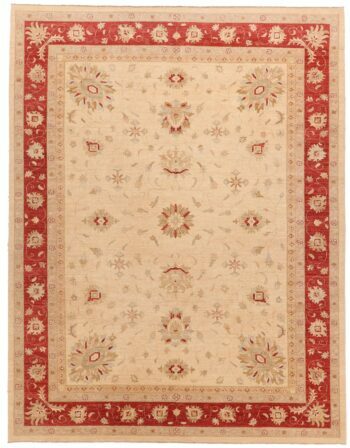 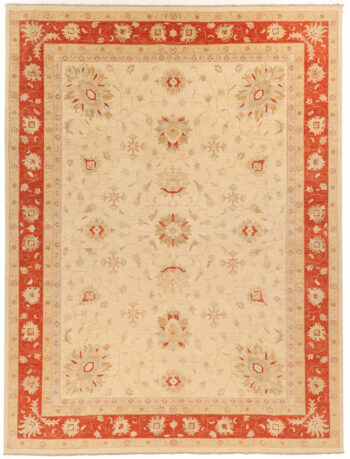 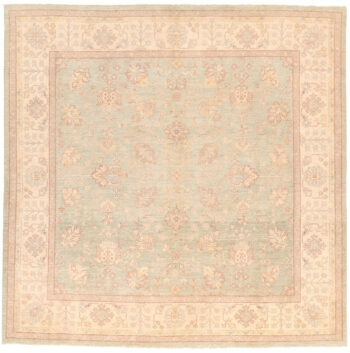 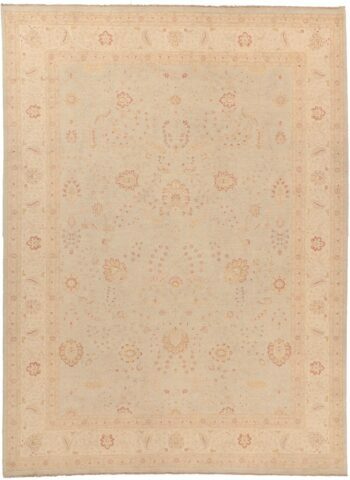 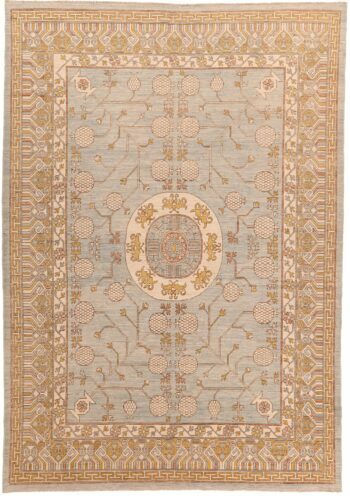 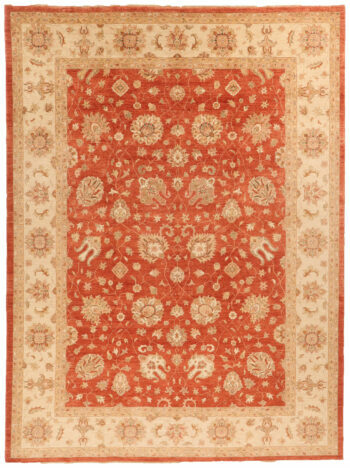 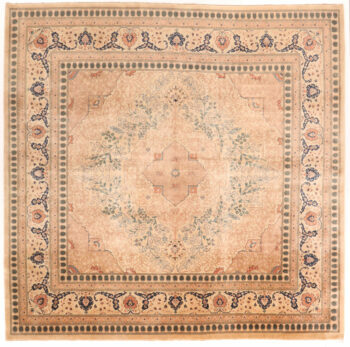 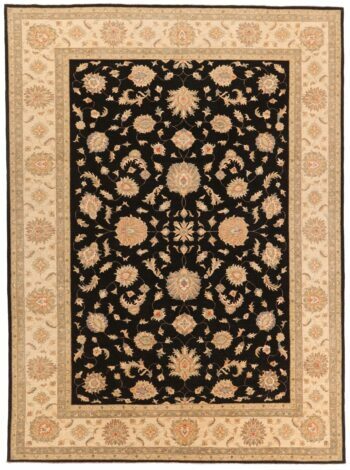 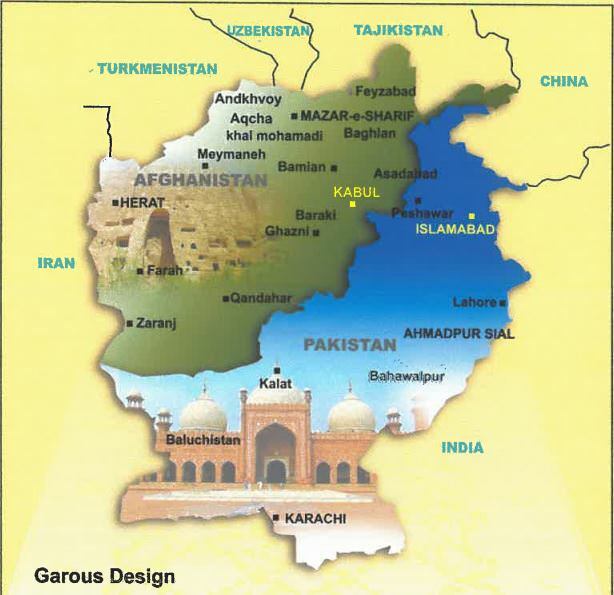 Garous rugs are a new production of old Persian Garous, Mahal and Ziegler designs. 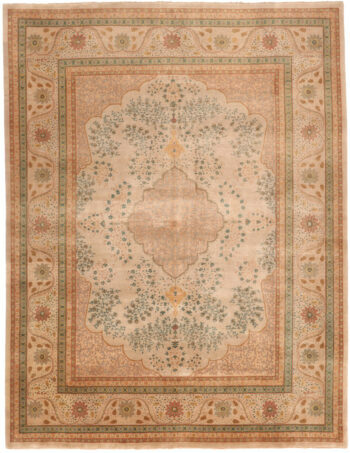 From 1880 to 1920 in Mahal in Central Persia the Ziegler design was created, it was an Anglo-Swiss company who put Persian Ziegler’s into production, and almost all of them were exported to wealthy western homes. 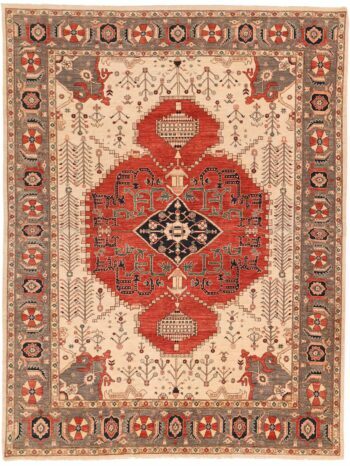 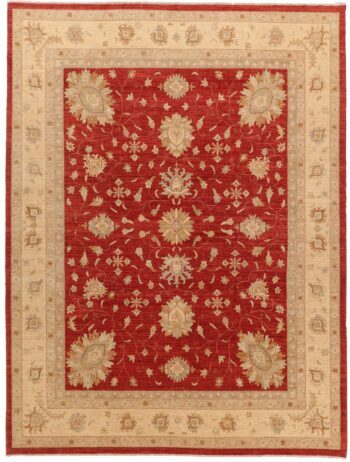 The Persian Ziegler’s today have become very sought after for their decorative look, they are also difficult to find in good condition and can attract very high premiums. 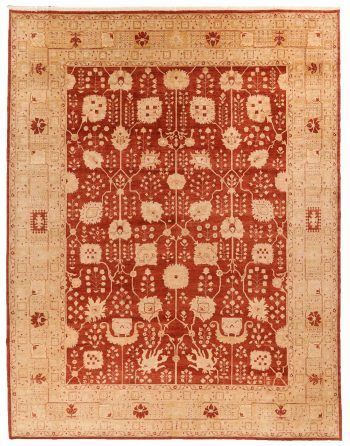 In 1990 Ramezani started working with skilled Afghan weavers using Garous, Mahal and Zeigler designs to create a new production called Garous. 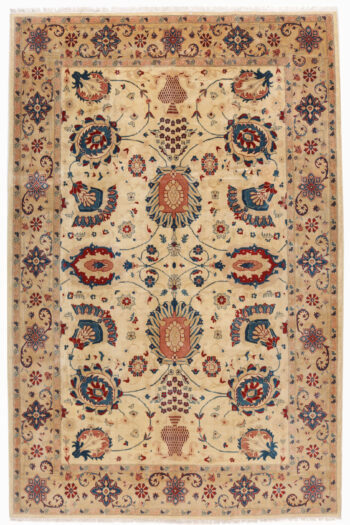 Garous rugs are 100% hand-knotted and use handspun gazani wool (which give the carpet texture and sheen) and natural dyes (which have slight colour change within each colour). 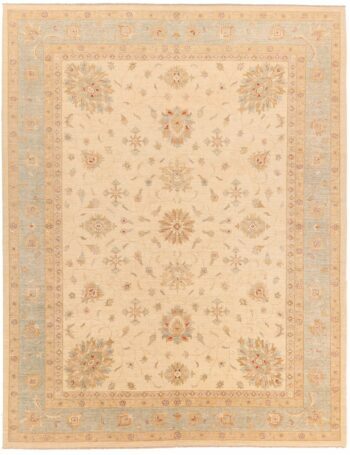 The designs are mostly open all over design floral sprays with borders, with soft colours, they also sometimes have a faded look to give the impression of an older carpet. 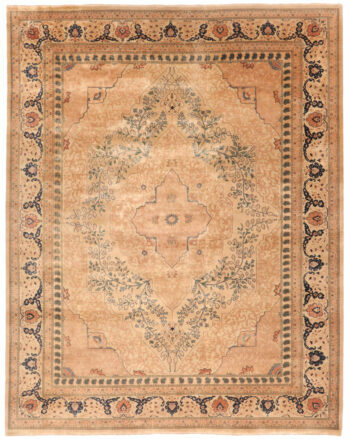 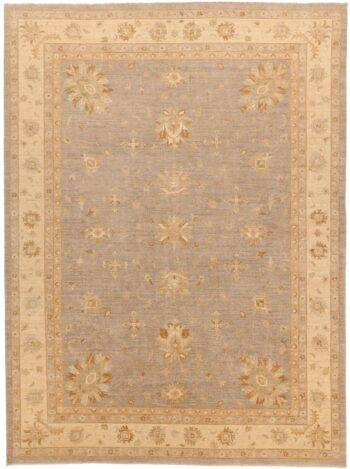 Garous rugs represent good value for hand-knotted carpets and will give many years of pleasure.